Marc Payne also known as Ntare Kalid Ali El-Shabazz Ran over Police Officers!! According to the latest news reports, the suspect’s name is Marc Payne ( also known as Ntare Kalid Ali El-Shabazz ). If the Facebook page for these dual names is, in fact, the suspect’s below, there are several photos there of people with Muslim names – his Facebook HERE page!! BizPac Review In what appears to be another unprovoked attack by black militants on police officers, Marc Laquon Payne ( aka Ntare Kalid Ali El-Shabazz ), according to his assumed name, is facing three charges of first degree murder after he appears to have deliberately plowed his car into three police officers at a Phoenix QuickTrip convenience store. Miraculously, the officers survived and are currently recovering from injuries sustained in the attack. Phoenix police chief Joe Yahner elaborated on what police are calling an “intentional” attack. 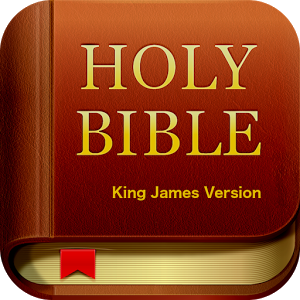 ( James 5:16 KJV ) “Confess your faults one to another, and pray one for another, that ye may be healed. The Effectual Fervent Prayer of a righteous man availeth much.”!! 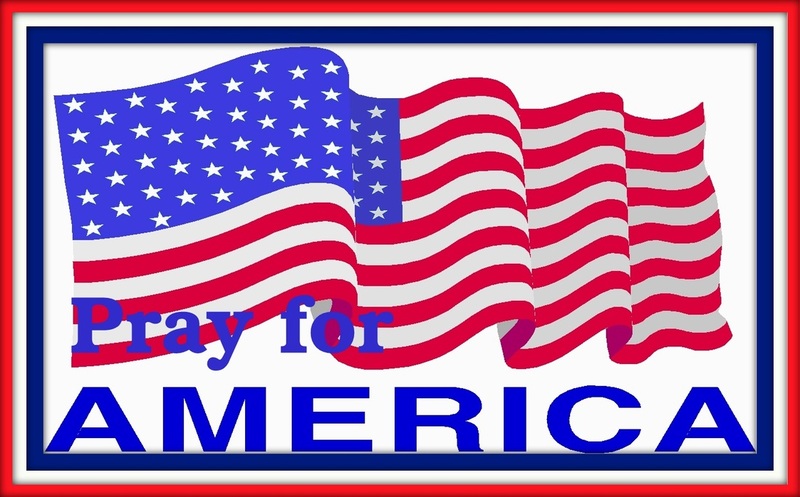 PRAY the United States Of America goes back to “One Nation Under GOD” with our KING / LORD / MESSIAH / SAVIOR- ( Jesus-Yeshua Christ ) again!! God Bless America, Land That I Love!! « WILL CONGRESS STEP UP TO STOP OBAMA’S PLAN TO HAND OVER THE INTERNET TO THE UNITED NATIONS?!! Please Pray for these Police Officers and their families!! 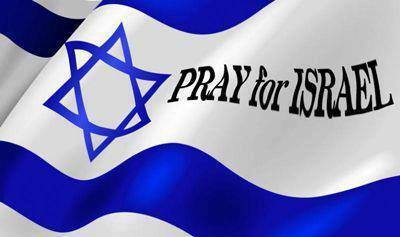 Also, Please Pray for our Judeo-Christian Nation United States of America and Israel-Yisrael Everyday! !